Take me to Vibes, Fun, Coolers, Bikinis. Take me to the bess event before we hit the road! 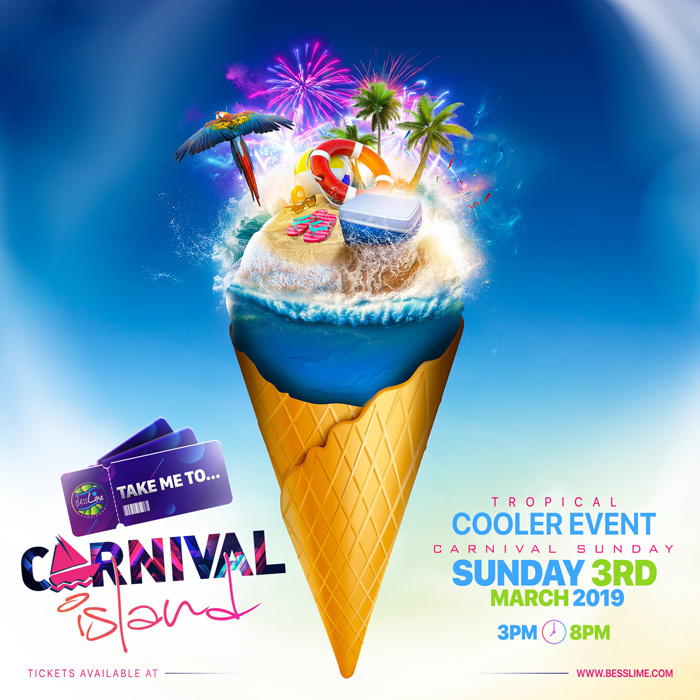 Take me to Carnival Island!!! !